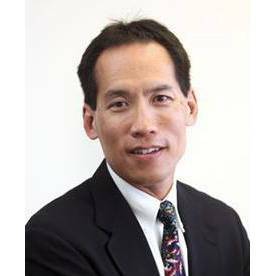 Daniel T. Fang, MD, has extensive experience in a wide range of bariatric and general surgical procedures. Dr. Fang is the medical director of the Bridges Center for Surgical Weight Management, a designated Metabolic and Bariatric Surgery Accreditation and Quality Improvement Program (MBSAQIP) center. He serves as a clinical assistant professor at A.T. Still University’s Kirksville College of Osteopathic Medicine, and an assistant professor at the Arizona College of Osteopathic Medicine of Midwestern University, and has been a clinical instructor for the Phoenix Integrated Surgical Residency Program.